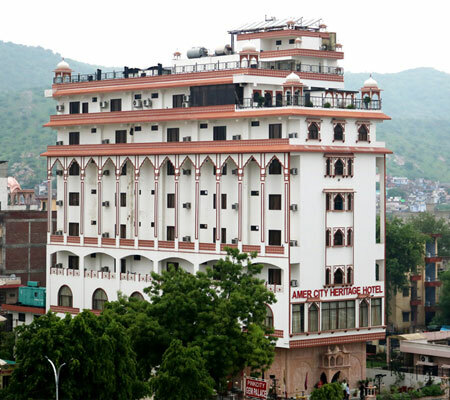 ATITHI DEVO BHAVA (Guest is God) is the tradition of Royal Rajasthan & Amer City Heritage Hotel believes in the same tradition. 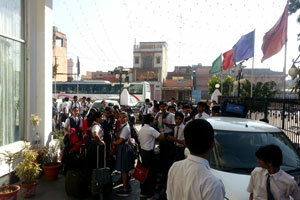 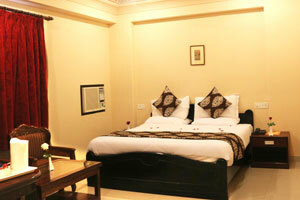 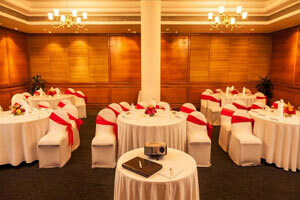 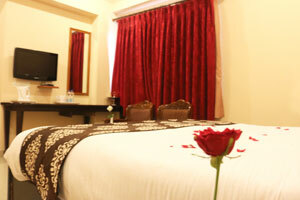 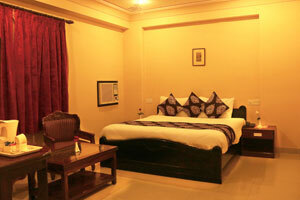 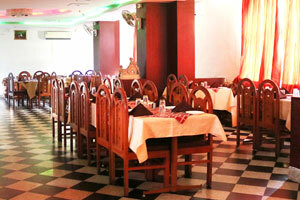 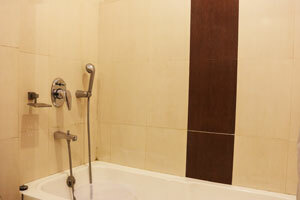 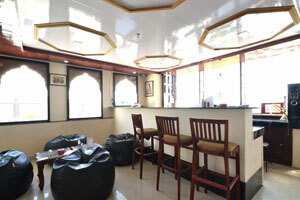 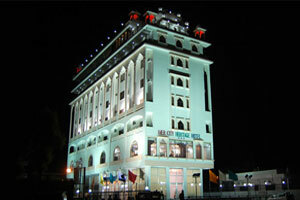 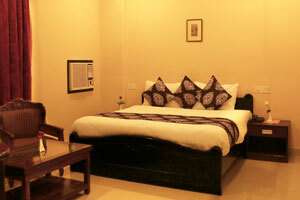 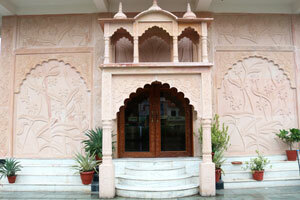 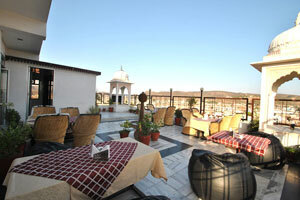 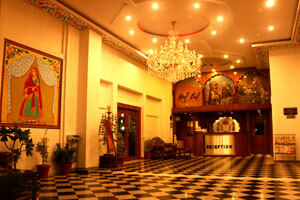 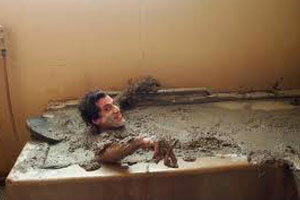 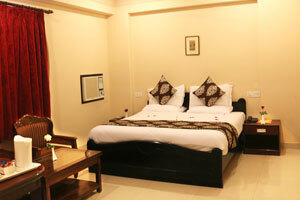 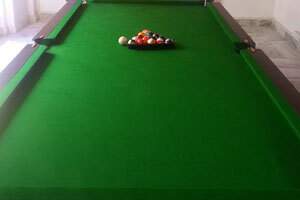 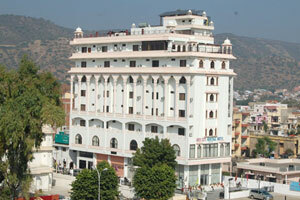 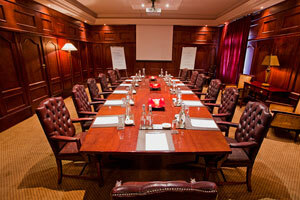 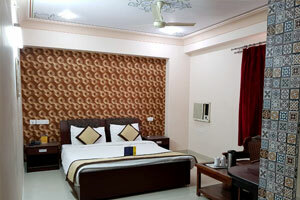 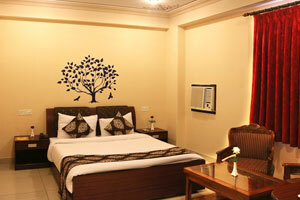 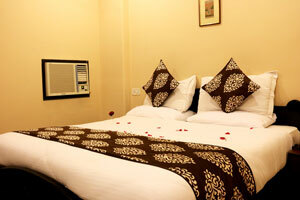 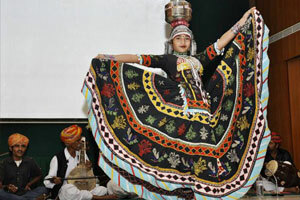 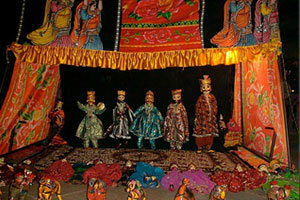 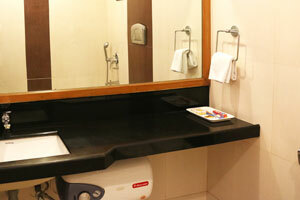 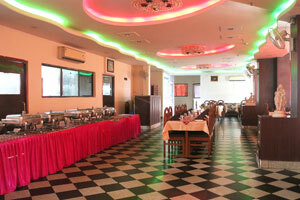 Amer City Heritage Hotel is a three star Facilities providing hotel in the heart of world famous pink city Jaipur. 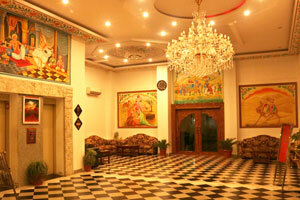 Whenever you visit Jaipur, come to Amer City Heritage Hotel & feel the difference. 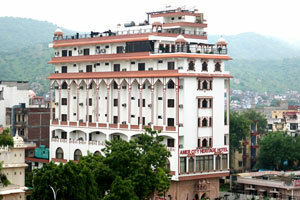 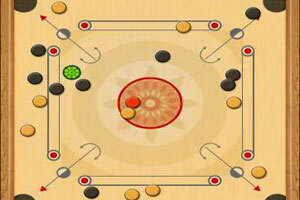 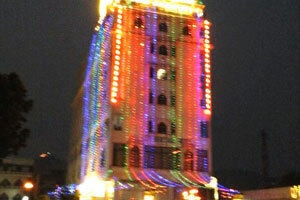 Amer City Heritage Hotel is a unit of Parivar Real Estate & Developers Pvt. 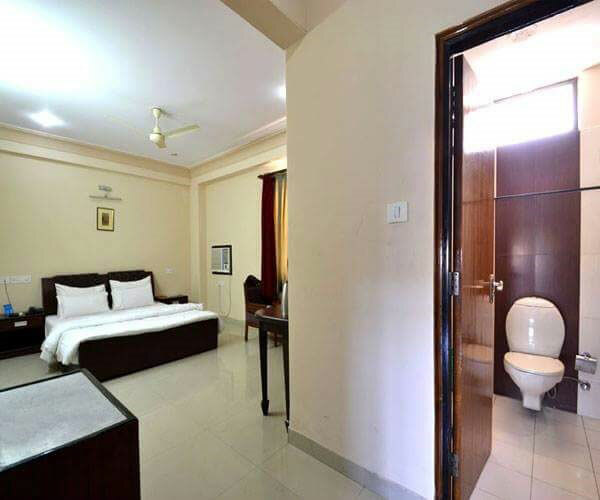 Ltd., pioneers in conceiving and executing a wealth of urban real estate projects from Townships to Group Housing, Shopping Malls and Office Complexes spread all over India. 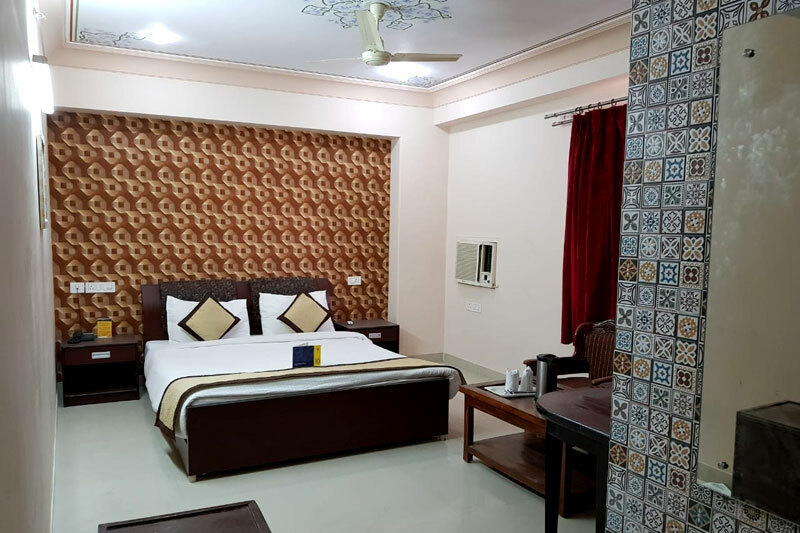 Hotel is Surrounded with the Topmost Tourist spots of Jaipur like City Palace,Hawa Mahal,Jal Mahal, Nahar Garh Fort , Amer Fort which makes our Guest feel close to the Jaipurs Culture Throught and History.